The EMCDDA DRID expert meeting brings together specialists from across Europe to discuss the latest developments in drug-related infectious diseases in Europe, covering the main topic areas of epidemiology, responses and monitoring. The meeting provides a space for sharing and discussing new studies, new findings and experiences at regional, national and European level. It also aims to facilitate technical work around the collection and analysis of the different components of this key epidemiological indicator: prevalence of infections among drug users, surveillance data (notifications) and behavioural data (including testing and sharing injection equipment). The overall purpose of this event is to reinforce and improve the completeness, robustness and utility of the information collected and analysed in order to inform policy decisions and developments in the field. This year, the DRID expert meeting focused on the following topics: outbreaks, incidents and emerging risks, updating the regional assessment of HIV risk and responses; updates on the prevalence of infections and responses to these, including access to treatment for hepatitis C; ‘Chemsex’, assessment of the implementation of the DRID Key indicator, and cross-analyses of behavioural data from the DRID and TDI (Treatment Demand Indicator). The meeting was structured around ‘update’ presentations given by the national experts, which are compiled in the 2016 ‘National DRID updates’. While attendance at the expert meeting is restricted to nominated experts from the 30 EMCDDA member countries (28 EU Member States, Norway and Turkey), national experts from candidate and potential candidate countries, representatives from partner agencies (ECDC, WHO Europe) as well as invited speakers, the main findings and highlights of the discussions, as well as experts’ presentations are available on the EMCDDA website. A ‘Rapid communication’ will also be available to bring the results of the meeting to a wider audience. This publication compiles the main points of the discussions and analysis presented during the two-day meeting and provides the latest updates from the expert network on drug-related infectious diseases in Europe. 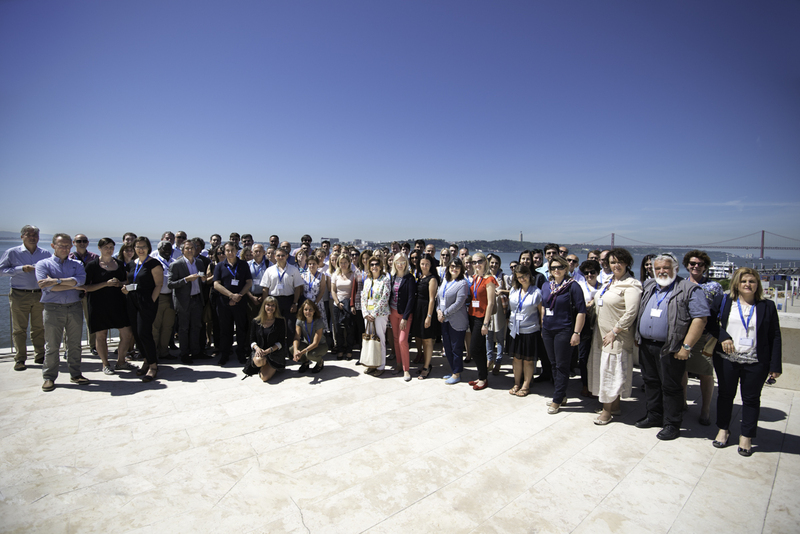 This is the final report based on this annual expert meeting, held in Lisbon in June 2016. It provides an update on infectious diseases related to injecting drug use in Europe. It covers both the EMCDDA Drug-related infectious diseases indicator, which collects data on the situation, and the responses in the area.